Our IT asset management was a headache! 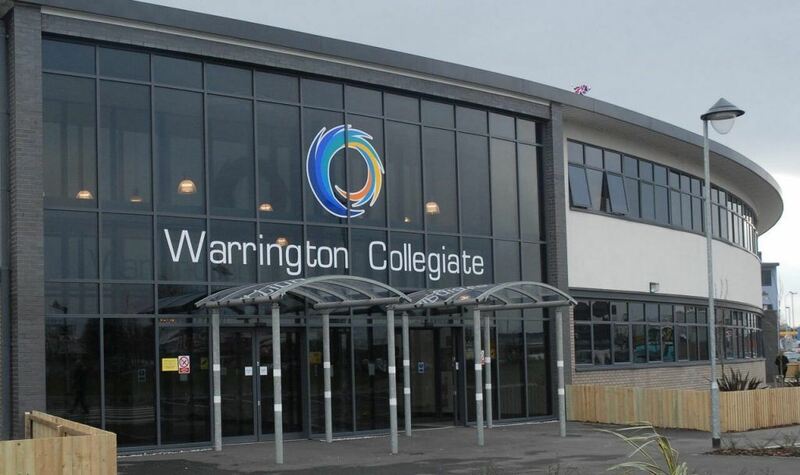 We would regularly have to go around the college doing a manual audit of our systems, often to find that…asset tags [had been removed] or PCs would have been moved. It was also hard to stop students bringing in legitimate copies of software (e.g. games) and running those on college computers. Our old asset management processes were so time consuming and were invariably not providing accurate information as things constantly changed. Now it doesn’t matter, as DNA’s features help us keep track of what has moved or been brought in and trying to connect to our network; or what assets are not being used and could be redeployed with the hardware and software inventory, plus loads more. NetSupport DNA (1500 licences) has proved invaluable. When it comes to budget planning, you can see at a glance the assets you need to replace or that simply require an upgrade. 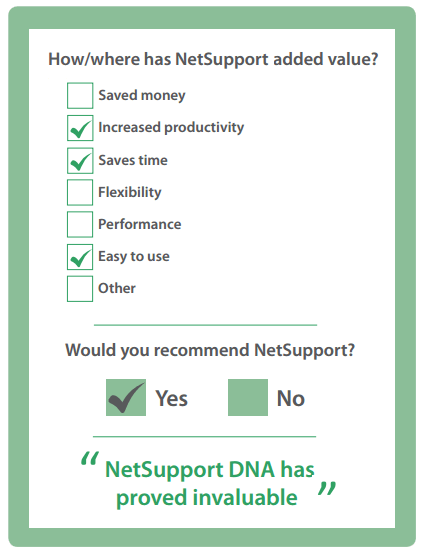 NetSupport DNA has provided the most tangible benefits in the shortest time.